The traditional computer mouse is always going to be a tricky device to replace, and many different designs have tried to change the way we interact with our computers. But Swedish company PenClic have a radically unique device that combines both mouse and pen together. 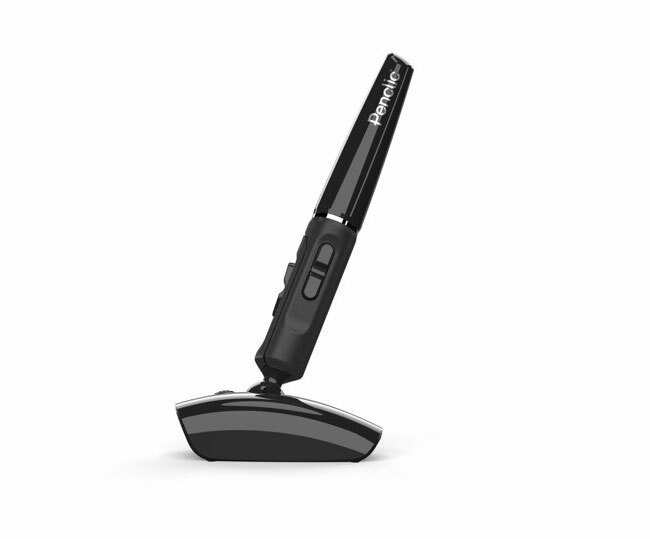 Watch a video after the jump to see the Penclic in action. The Penclic has been designed to provide a more ergonomic solution to controlling your computers and is aimed to reduce Repetitive Strain Injury (RSI), and is supported by both Mac and PC. 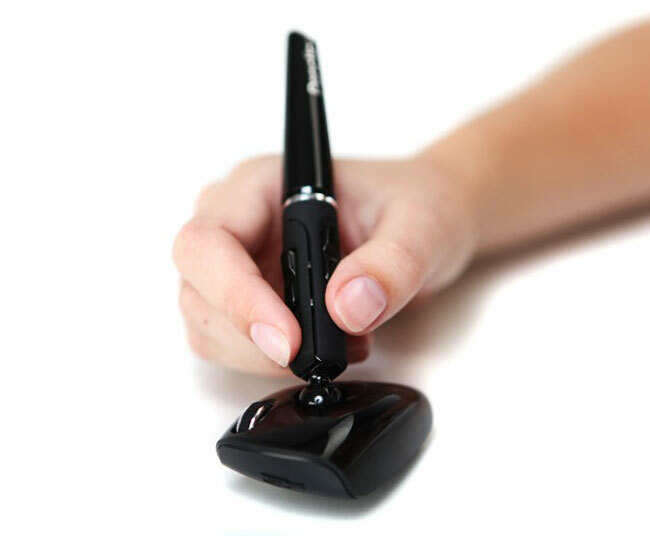 The Penclic will be demonstrated at this years CES show next week.